“There is a growing body of evidence that, for at least some of the most frequent young users, this may be having unintentional negative consequences” on their health, said Jana Partners LLC and California State Teachers’ Retirement System (Calstrs) in a letter sent to Apple dated January 6 and made public Monday. 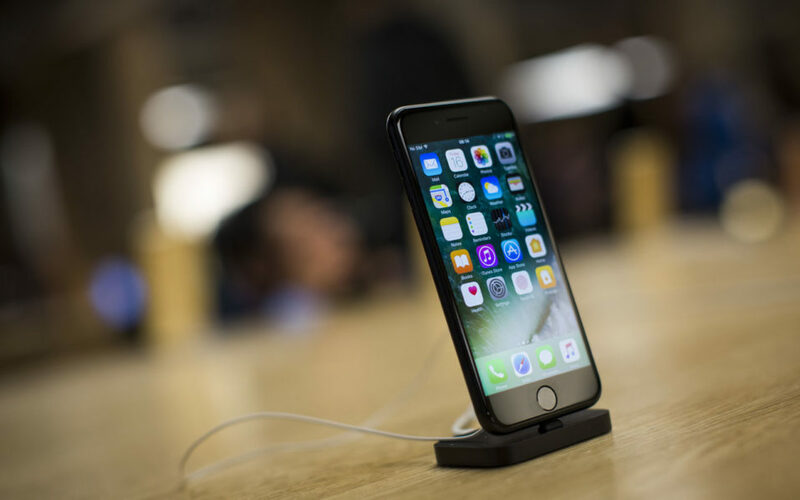 The “growing societal unease” over the intensive use of smartphones by children is “at some point is likely to impact even Apple,” they warned. “We specifically ask that Apple form a committee of experts and specialists to research and study this issue and monitor ongoing developments in technology,” the letter said. In the study, three fourths of teachers said students’ ability to focus on educational tasks has decreased.